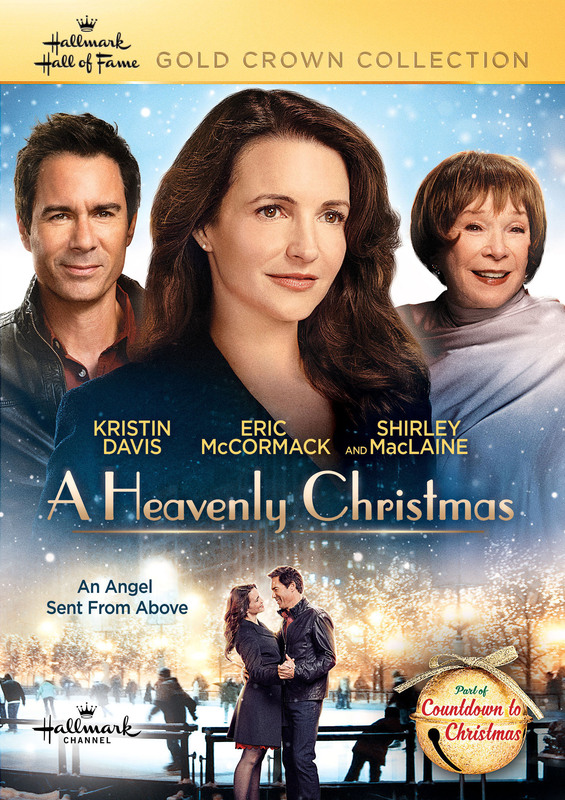 Eve Morgan, a workaholic, finds herself tethered to her guardian angel, Pearl, as she learns to become a Christmas angel in Heaven. Despite being the worst recruit in the history of Christmas, Eve is assigned the difficult task of helping a struggling singer, Max, use his musical gifts to heal old family wounds. As Max begins to overcome his issues, Eve begins to embrace the meaning of Christmas, heal wounds of her own, and perhaps find love along the way.